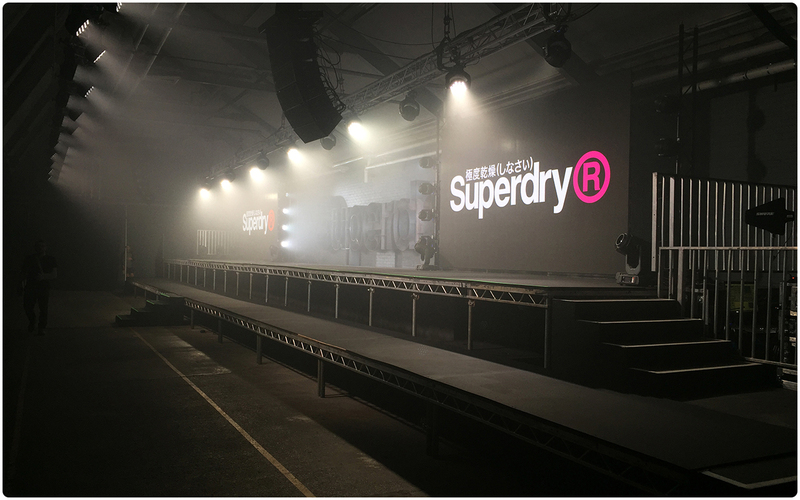 Production AV are specialists at providing high quality, indoor LED screens using our stock of digiLED HRi3900 Indoor 3.9mm LED Panels for all manner of indoor events, fashion shows, conferences and exhibitions where the best is required. 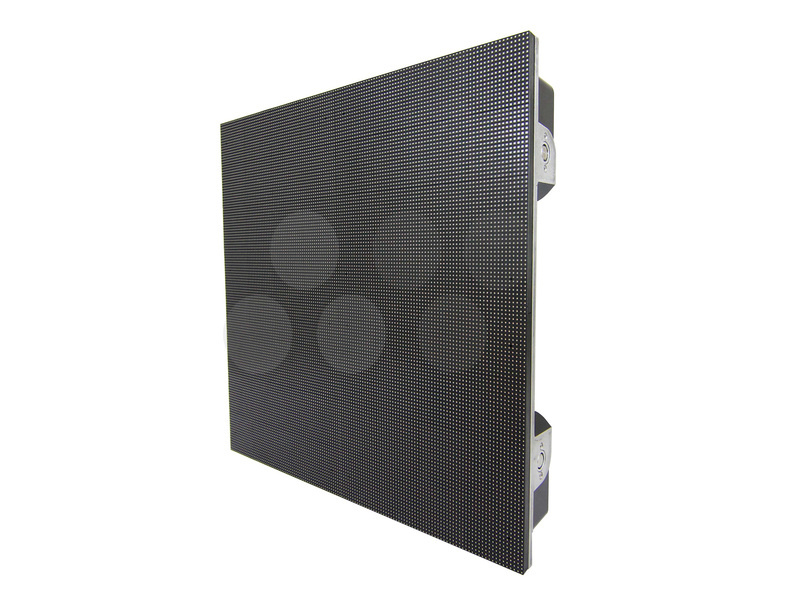 Compiled of modular tiles, they fit together to create a large-scale LED wall in the formation that you desire. This screen gives great high resolution images over large areas, with great color reproduction and brightness. We want to work closely with you to provide the solution that best fits your budget and desires that also looks incredible. If you are interested in reading an in depth and technical explanation of one of our indoor LED screen AV solutions, follow the link below.